There is no doubt that most homeowners have an insurance policy on the furnishings within their home as well as the home itself. But what many homeowners don’t realize is that insurance coverage on the contents of a home will generally be capped at a certain amount. Should you own items that fall outside what your insurance company considers to be normal household contents, you may not be covered at all. Those items that may be in your home which may not count as covered items by your insurance company include collections such as coins and guns, original or expensive artwork, high-end electronics and valuable jewelry. All of these items must be accompanied by a separate listing, they are subject to expert appraisal and coverage. Checking your insurance policy is the first step to determining both whether or not you are covered for damage or theft of jewelry. Your insurance policy will also tell you more about the amount of coverage provided for all of your belongings. If the amount of coverage isn’t enough for your jewelry, then a rider, which is additional insurance coverage, will need to be purchased. Taking pictures of all of the valuable jewelry you own will be vital should something occur that sees your jewelry being damaged or stolen. But visual documentation also includes a description of the jewelry. Include size, color and type of materials used in the jewelry as well as an appraisal from an accredited individual. As with anything else you want to have covered by insurance, it’s important to do as much as you can to demonstrate that you took steps to prevent theft or damage. 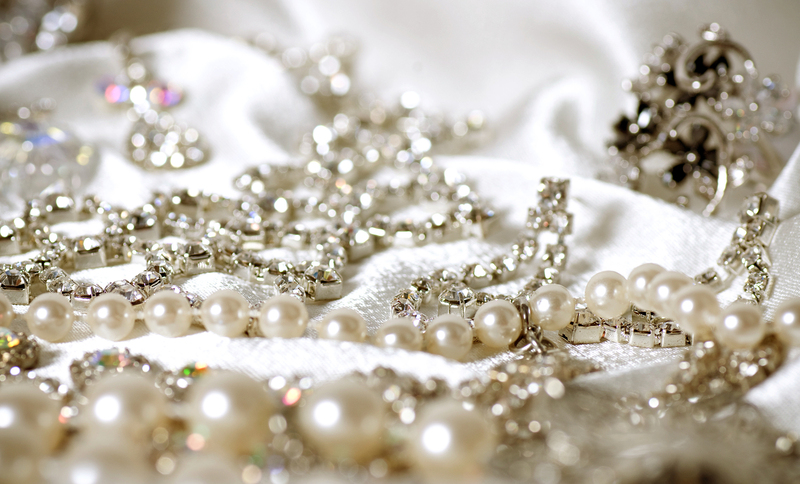 Where jewelry is concerned, this means storing it in a water and fire-proof safe in your home, or keeping it at a local bank in a safe deposit box. Should something happen to your jewelry, you may become confused about the requirements for filing a claim. This is where a Florida public adjuster can help. They can negotiate with your insurance company to ensure you receive a fair amount for your claim. As well, the insurance adjuster can assist you with understanding any parts of your policy that you may not understand. 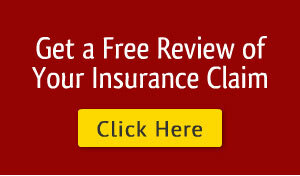 Should your claim be accepted, your payout will depend on what your insurance policy outlines. Some companies will provide cash, while others may only cover the cost to replace the item. It all depends on what is outlined in your additional rider and/or your insurance policy. Your valuable items can be protected when you have the professional assistance of a public adjuster on your side. But before you choose a professional, it’s a good idea to ensure they are qualified and have previous success with the settlement of similar claims. Call us today to find out how our over fifty years of experience can work for you and get you the settlement amount you deserve for your valuable jewelry pieces.